Many people suffer from terminal and debilitating illnesses. This ministry offers those people an opportunity to seek the Lord’s help during this struggle. 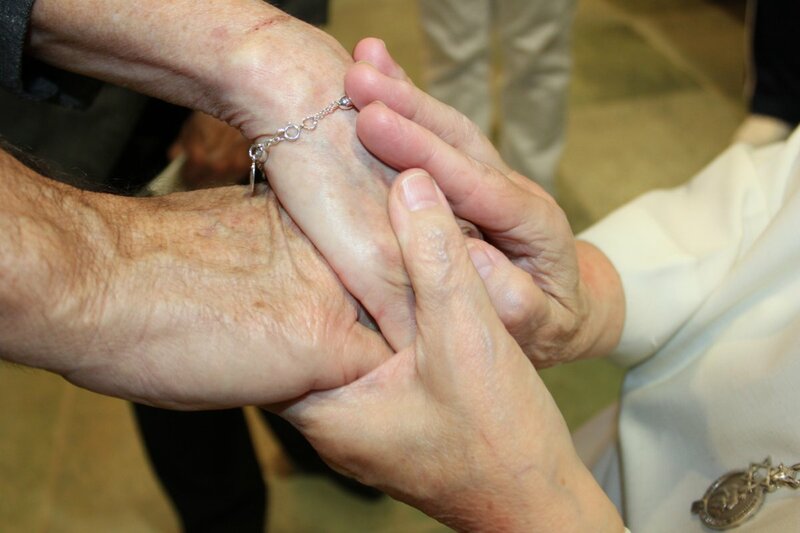 Prayers are offered to eliminate the diseases and pain associated with these illnesses and Sister Dulce intercedes to Our Lord asking for His healing and mercy. Many people suffer from not having a personal relationship with God. 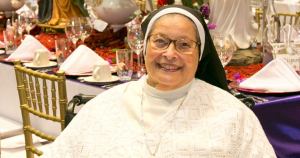 This ministry, through Sister Dulce, serves as a catalyst for those wanting and seeking to further their spiritual life on an individual basis. Sister will also consult and guide visitors needing help discerning God’s will for them in their lives. Do you need to schedule an appointment? Contact us or call 1-225-752-8480.